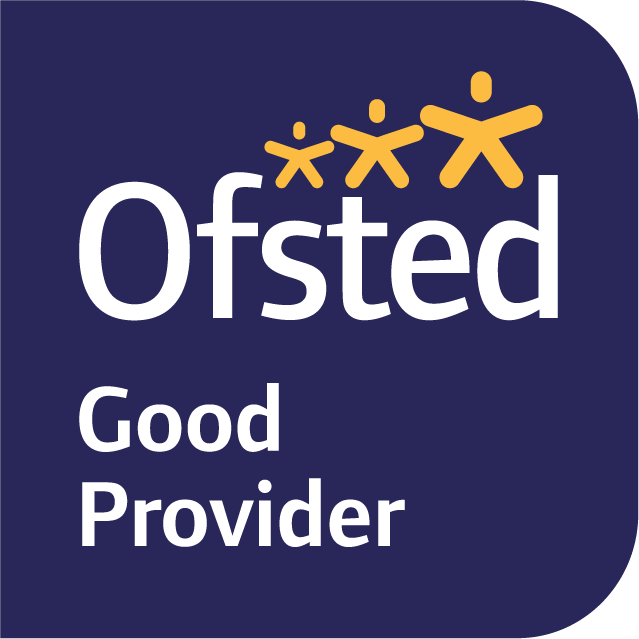 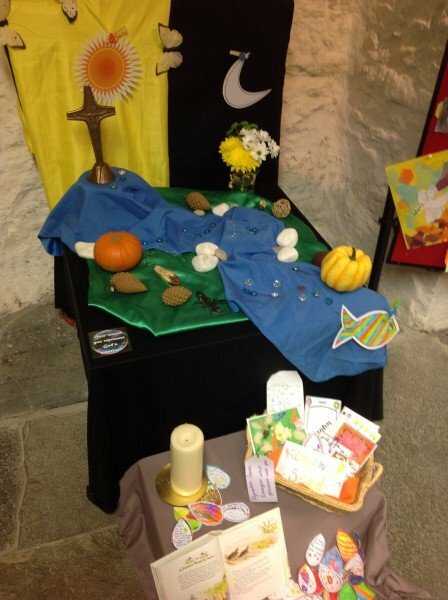 St Mary’s is part of a multi academy trust known as Plymouth CAST. 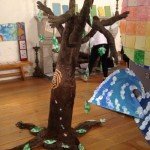 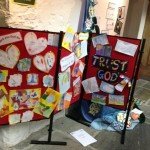 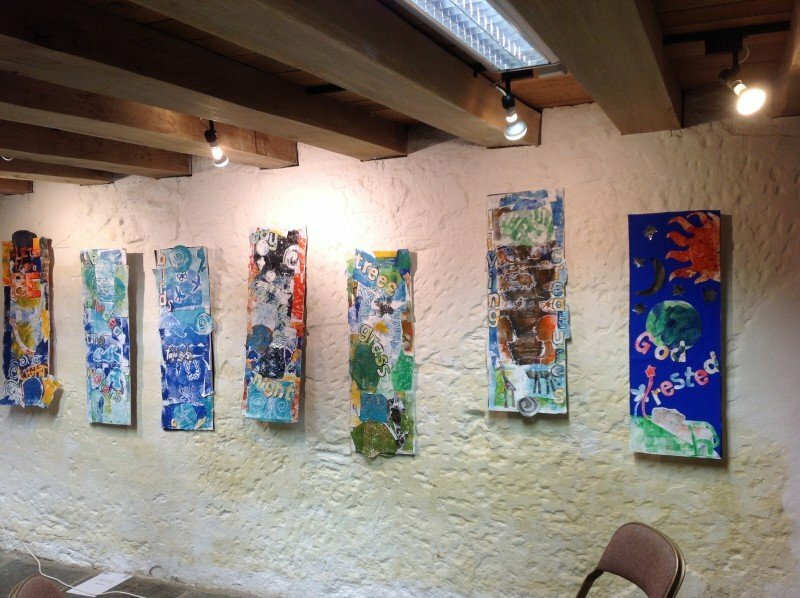 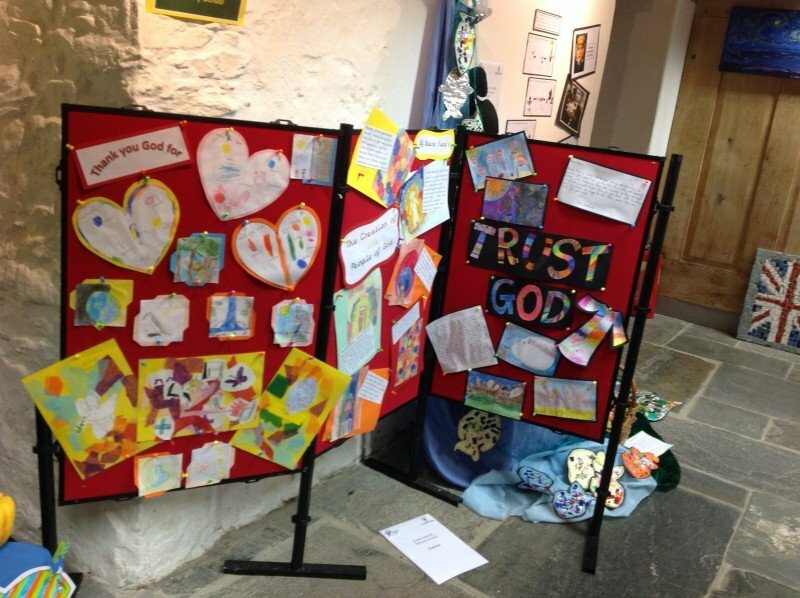 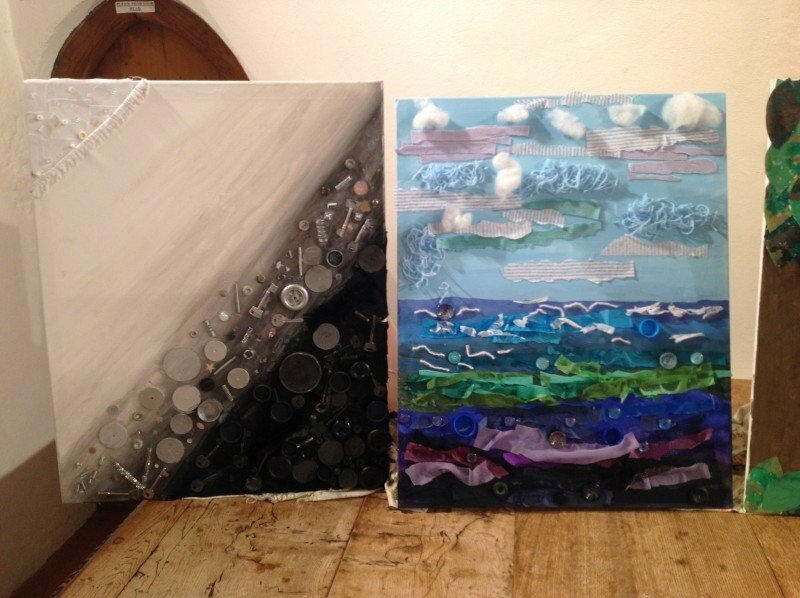 Twelve of the schools in Central Area , including St Mary’s, exhibited artwork in an exhibition held in the Guest Hall at Buckfast Abbey. 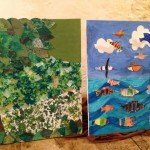 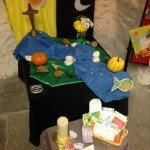 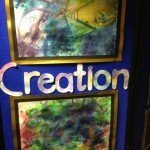 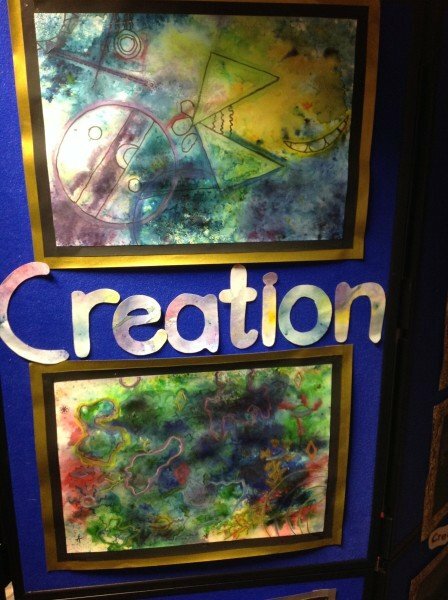 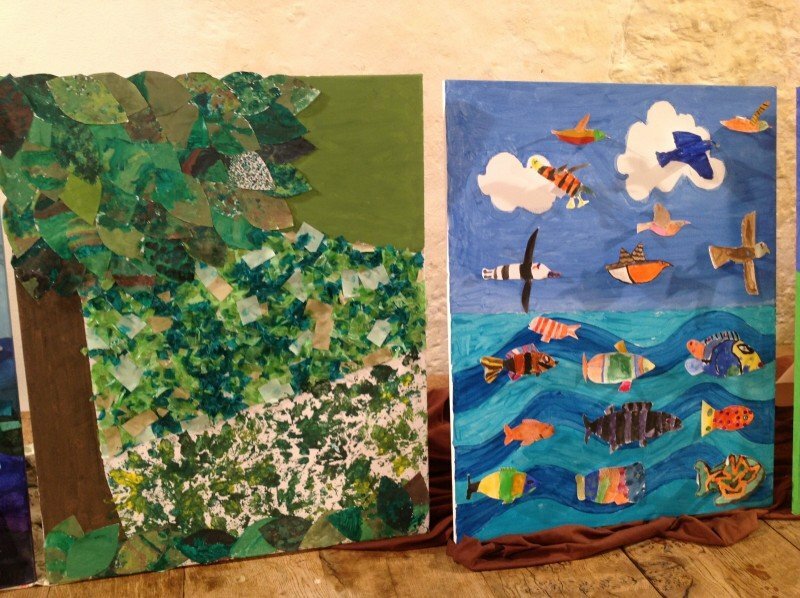 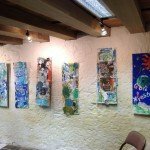 Each school was asked to exhibit work around the theme of ‘Creation’. 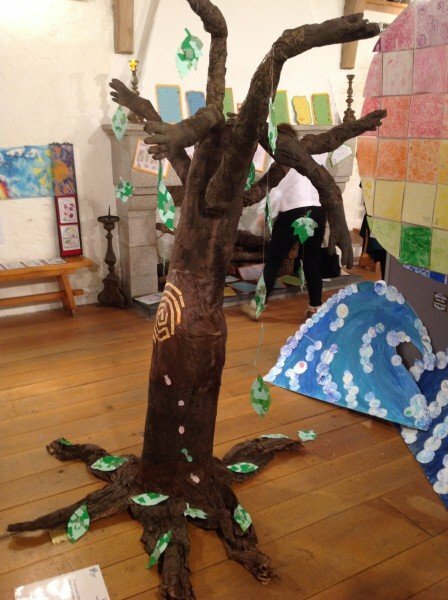 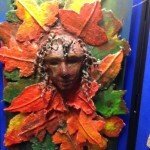 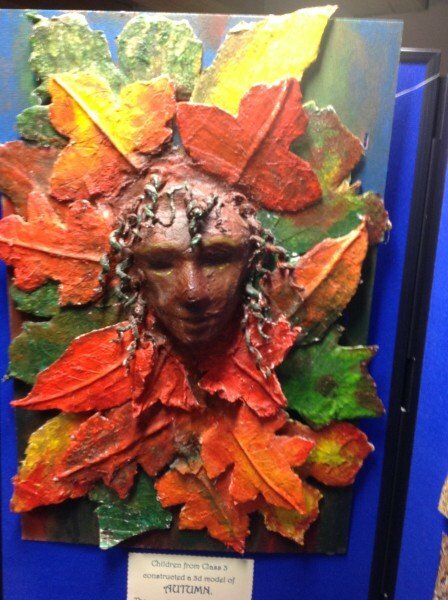 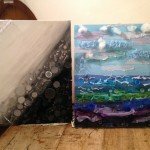 The artwork was of a very high standard and was open to the public for a week in the Autumn term.